How U living? 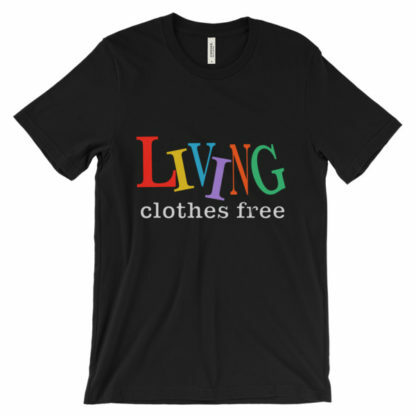 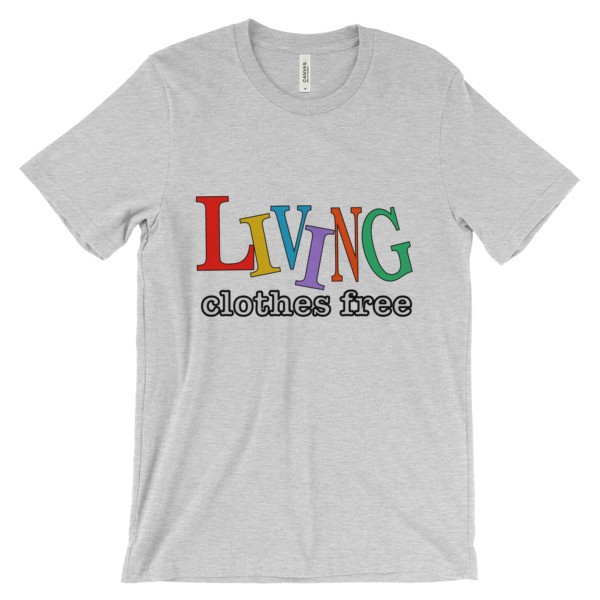 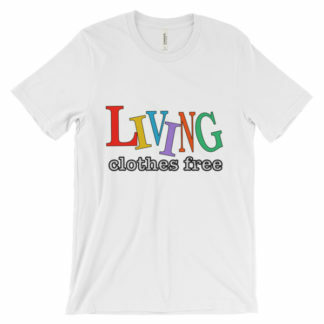 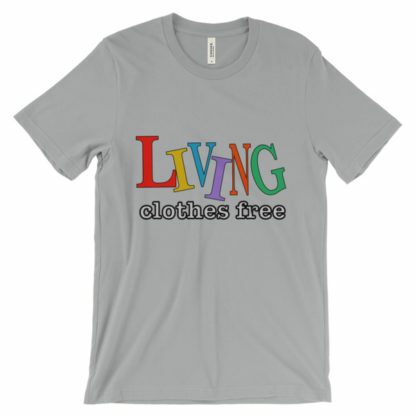 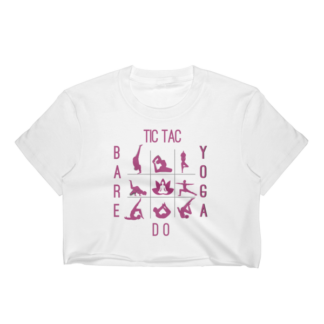 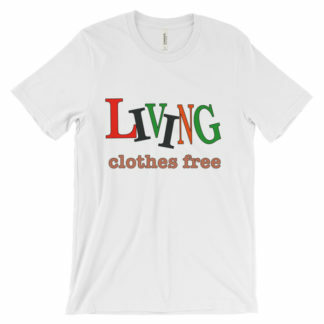 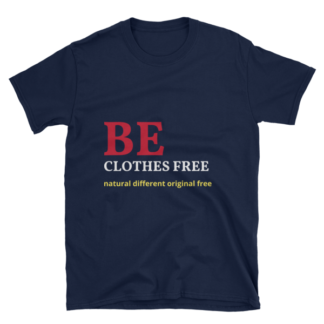 Let this super-soft, baby-knit t-shirt show you are living clothes free. It looks great on both men and women – it fits like a well-loved favorite. 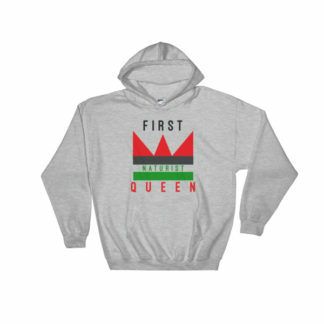 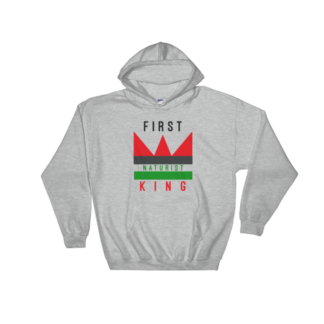 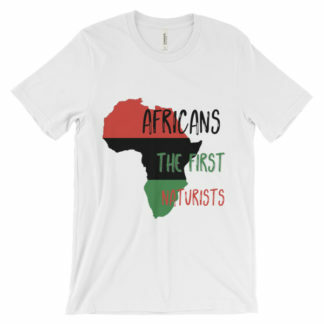 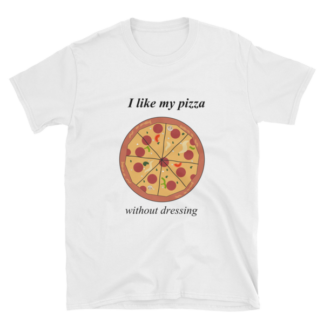 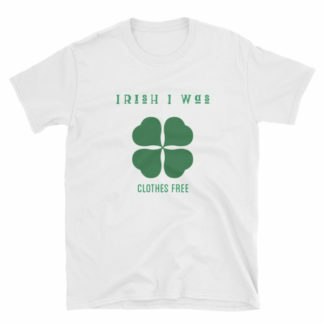 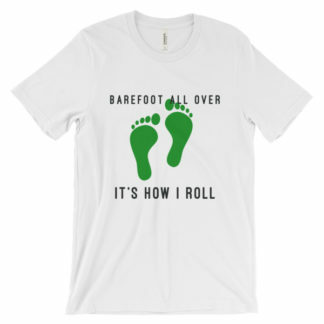 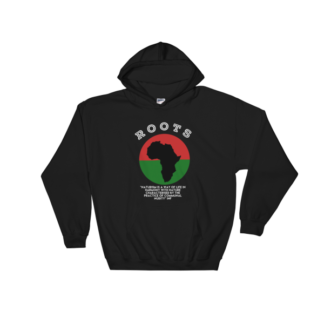 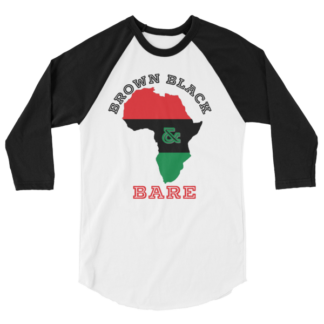 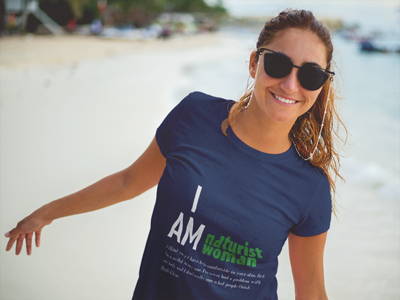 Made from 100% cotton, except for heather colors, which contain polyester.